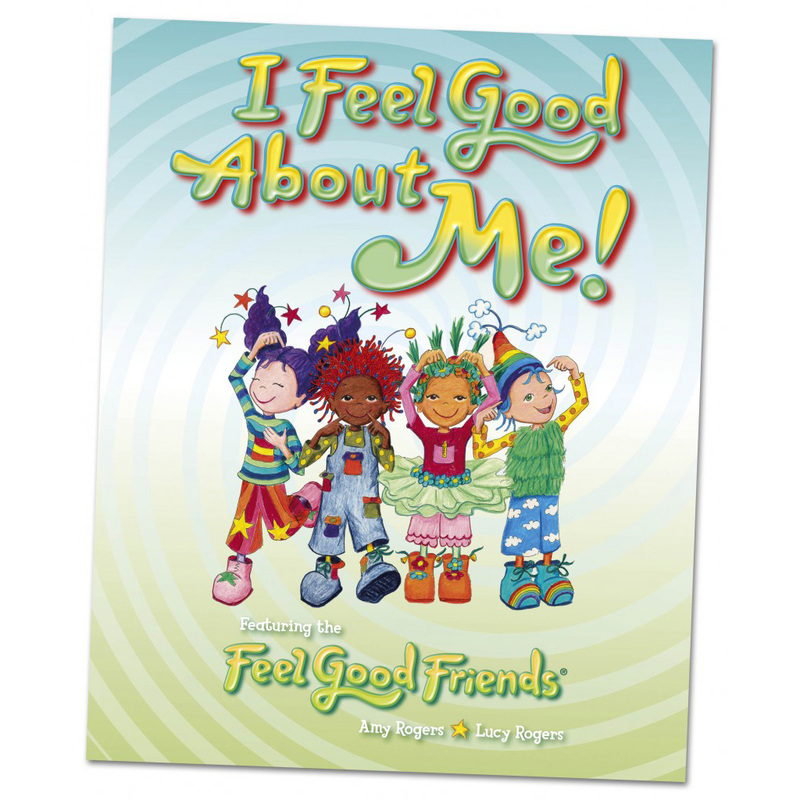 Bright, colourful A3 posters of the Feel Good Friends with a simple positive affirmation. 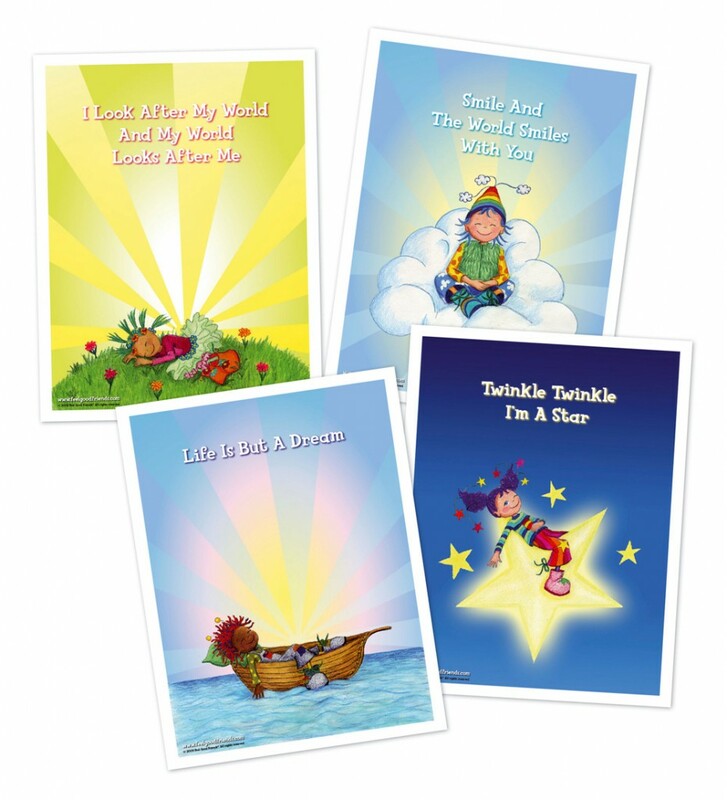 A great way to decorate the bedroom or classroom and send out Feel Good messages. Be the first to review “Feel Good Posters” Click here to cancel reply. Feel Good Friends © 2019. All Rights Reserved.